Made with the very best combination of Natural Essential Oils. Almond Oil, Sesame Oil, Wheat Germ Oil, Safflower Oil, Evening Primrose oil, Tea Tree Oil. Softens and conditions cuticle and adds nutrients to the matrix where your nail is formed. 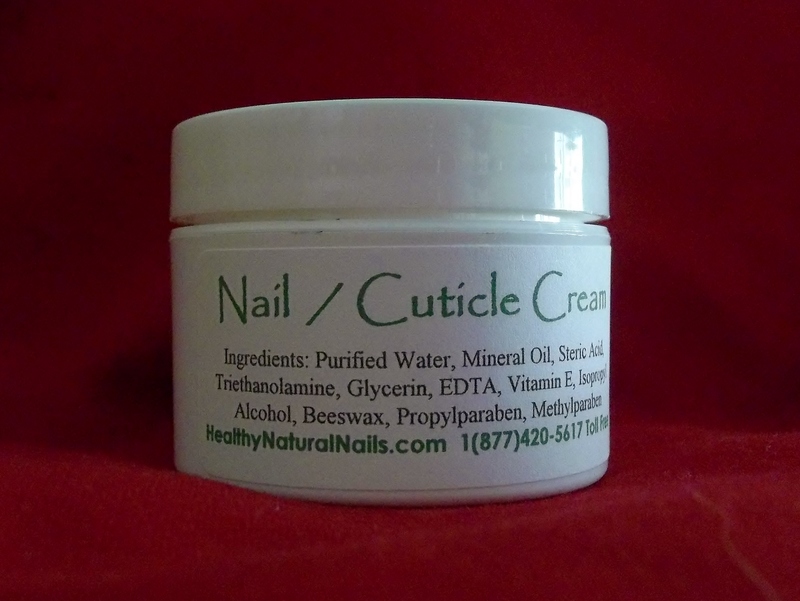 Heal hangnails and other cuticle problems. A handy way to apply The Cuticle Oil with The very best combination of Natural Essential Oils without the threat of spilling a bottle. Almond Oil, Sesame Oil, Wheat Germ Oil, Safflower Oil, Evening Primrose oil, Tea Tree Oil. Softens and conditions cuticle. Great to carry with you on the go. Makes a great gift. Receive notice of sales, nail care information and new product announcements.